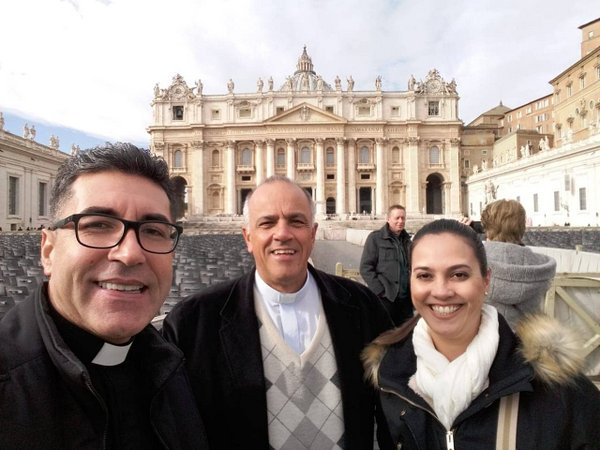 (Rome, Italy) The National Shrine of Our Lady Aparecida, with its Rector, Father João Batista de Almeida CSsR, the Pastoral Coordinator, Gislaine Veloso, and the Redemptorist missionary, Father Valdivino Guimarães, participate in the First International Congress of Rectors and as pastoral agents of the sanctuaries of Rome, whose theme is “The sanctuary, an open door to the new evangelization”. 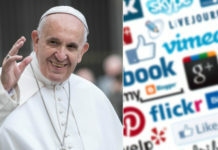 The event was organized by the Pontifical Council for the Promotion of the New Evangelization. 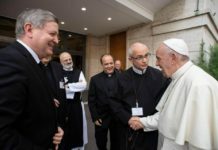 The meeting began on the 27th and continues until November 29th at the Pontifical Lateran University in Rome. More than 550 people, religious and lay people, participated in the event. Father João Batista, Rector of the Aparecida Shrine, reported on the days of the meeting. On November 28, the participants visited the Basilica of Santa Maria Maggiore, where a mass was celebrated for the group. 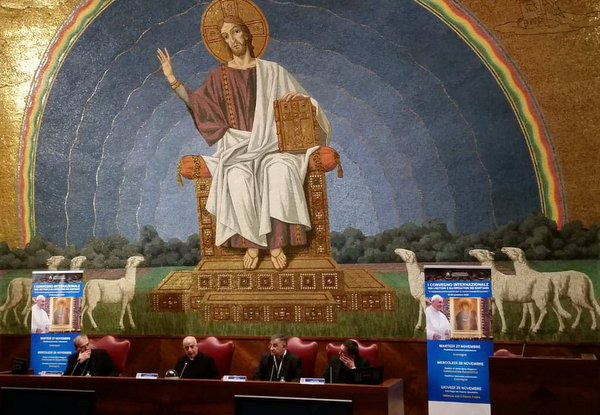 In the afternoon, the Apostolic Administrator of the Latin Patriarchate of Jerusalem, Archbishop Pierbattista Pizzaballa, spoke in a conference entitled “Open the door for believers and non-believers”. Shortly after, Father Cesare Pagazzi spoke about how the Shrines are an open door for Christians in the midst of a culture of indifference. 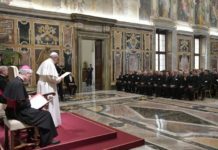 On 29th November, the Executive Secretary of the Department of Mission and Spirituality of CELAM (Spanish: Consejo Episcopal Latinoamericano), Father Carlos Guillermo Arias Jiménez, spoke on “The Shrine and the God’s longing for young people.” The event concluded by attending gneral audience with the Holy Father Francis.